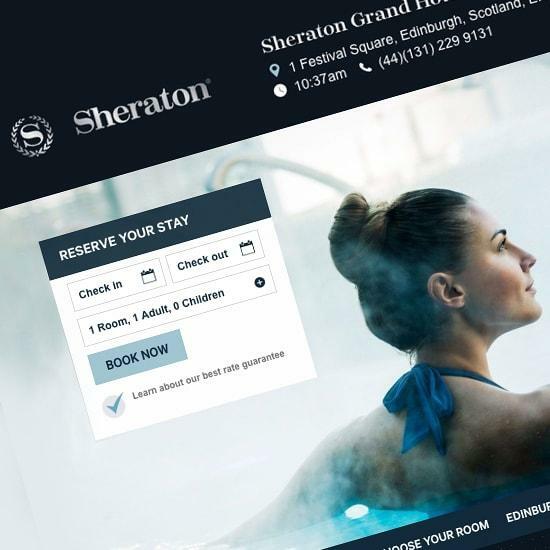 Starwood Hotels and Resorts Worldwide is a subsidiary of Marriott International. A campaign worth a trophy! 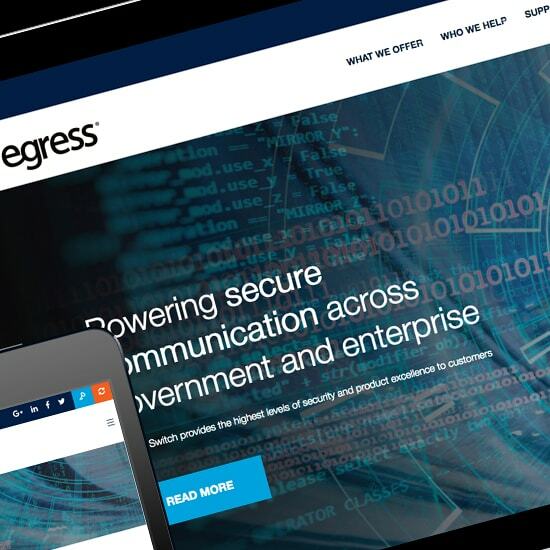 This SEO campaign saw their organic traffic increase over 710% and won Best B2B SEO campaign at the Drum Search Awards. 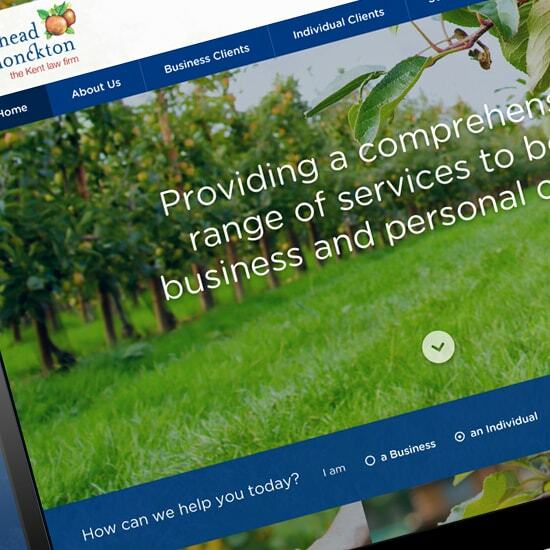 Whitehead Monckton have been working with Reflect Digital for the last 5 years -The firm is now the most dominate law firm in Kent from an SEO perspective. 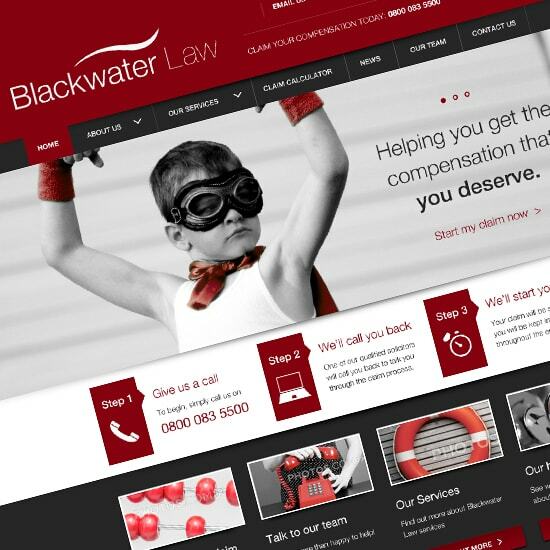 Our partnership with Blackwater Law led them to achieve a 1008% YoY increase in Organic traffic & a 229% increase in business. 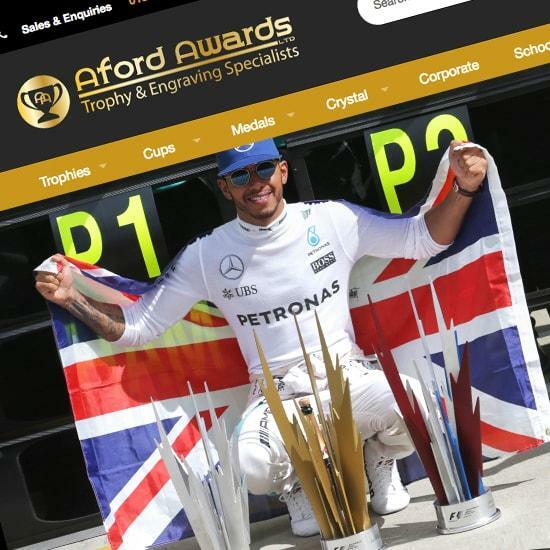 A worthy winner of best professional services SEO campaign at the Drum Search Awards. 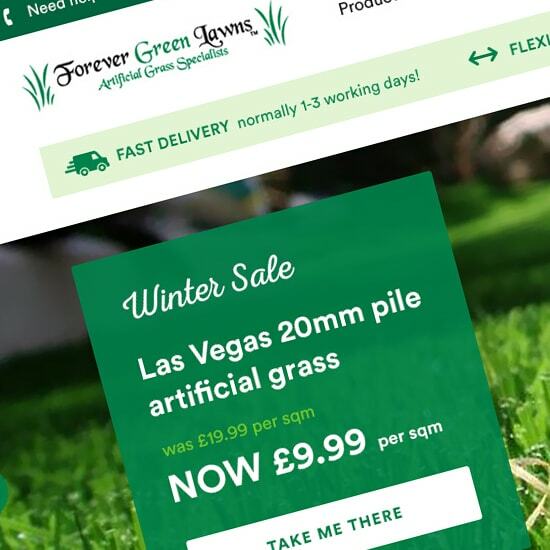 Forever Green Lawns (FGL) is a successful artificial grass supplier and installation company. 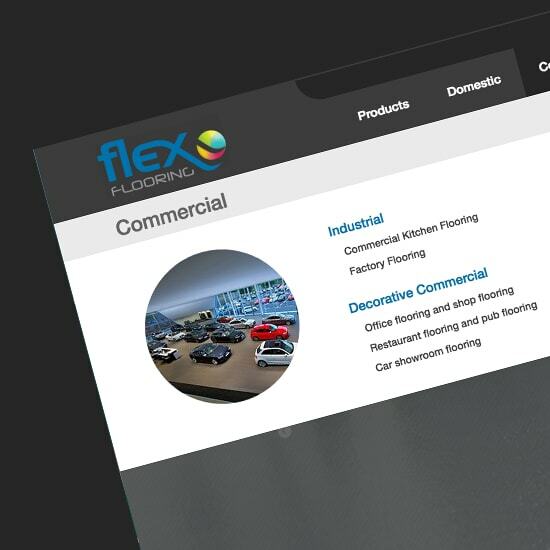 FGL engaged our services in Oct 2014 following a noticable decline in their online business. Reflect Digital is a digital agency on a mission to build honest relationships based on shared values that result in awesome results that have a tangible impact on our client's businesses.